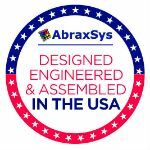 AbraxSys is committed to delivering quality and value for our customers bu understanding their needs and solving problems. 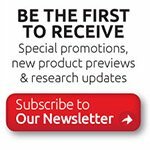 The company is committed to achieving 100% customer satisfaction and certainly delivering reliable and quality built products is of chief importance. Our quality format is based on a structured yet flexible framework for a customer focused business management system that will continuously drive business performance improvement. This includes processes for the continual improvement of the system and the assurance of conformity to customer requirements. This practice is not a one-time event but rather a long-term commitment to quality and total customer satisfaction. 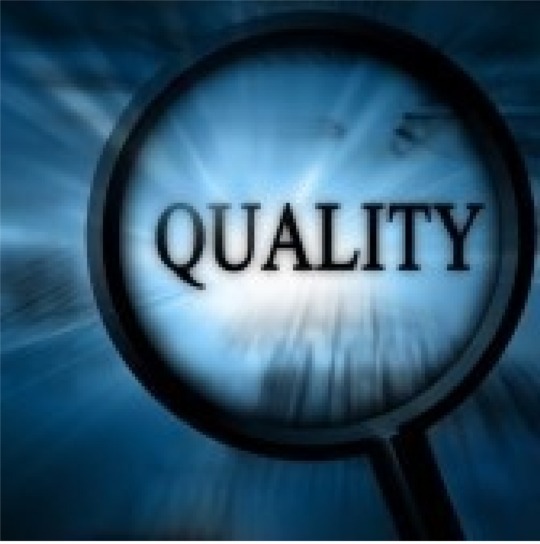 AbraxSys has embraced stringent quality standards and procedures. The company adheres to set standards, continual improvement, quality objectives, and monitoring of customer satisfaction. The company has implemented strategies for: Policy; Procedures; Work Instructions; Corrective Action; Preventive Action; Design Control; Document Control; Statistical Process; and Management Review. After each sale we will ask you "how we measured up" with a management survey. This customer feedback is monitored, documented and acted upon to ensure continual improvement in our operations and customer satisfaction levels. Customer feedback is a vital part of our business model.